Wishing everyone a 大吉大利 with this little 'Kumquat Pot' Chiffon Cupcake I made from mandarin orange chiffon sometime back! 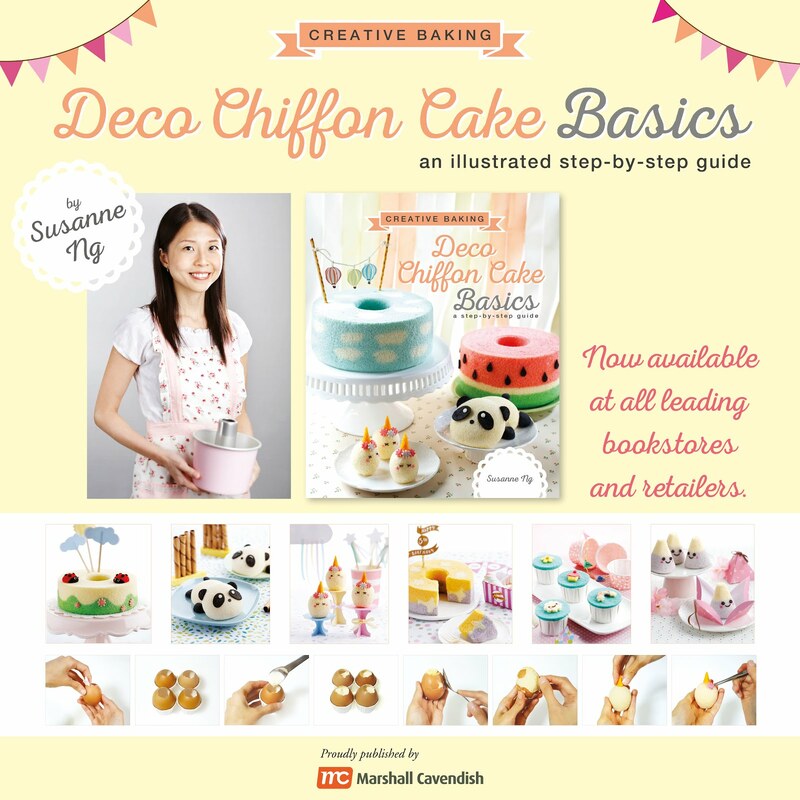 Recipe from 'Ji' Mandarin orange chiffon cake from my 2nd cookbook Deco Chiffon Cakes. 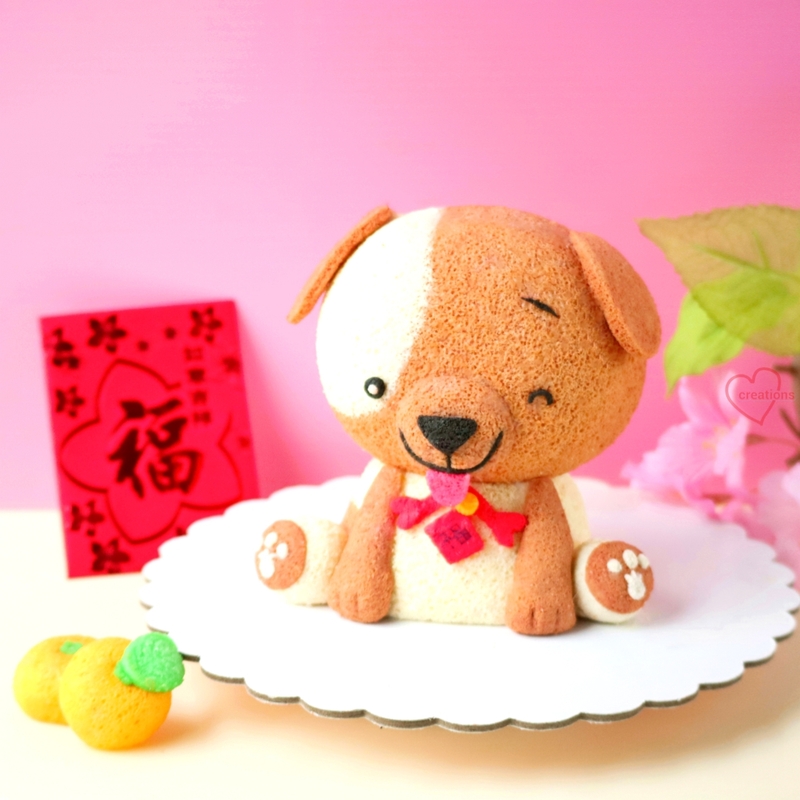 Have a great holiday!! 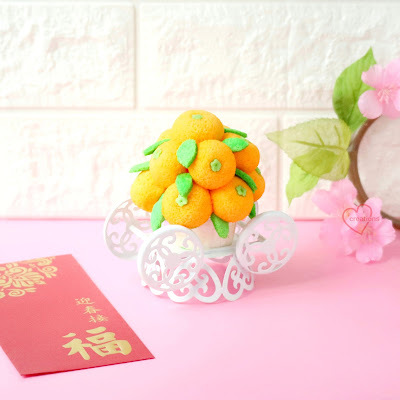 And a blesssed time of reunion with your loved ones! 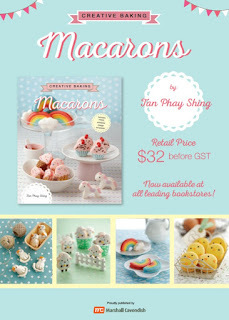 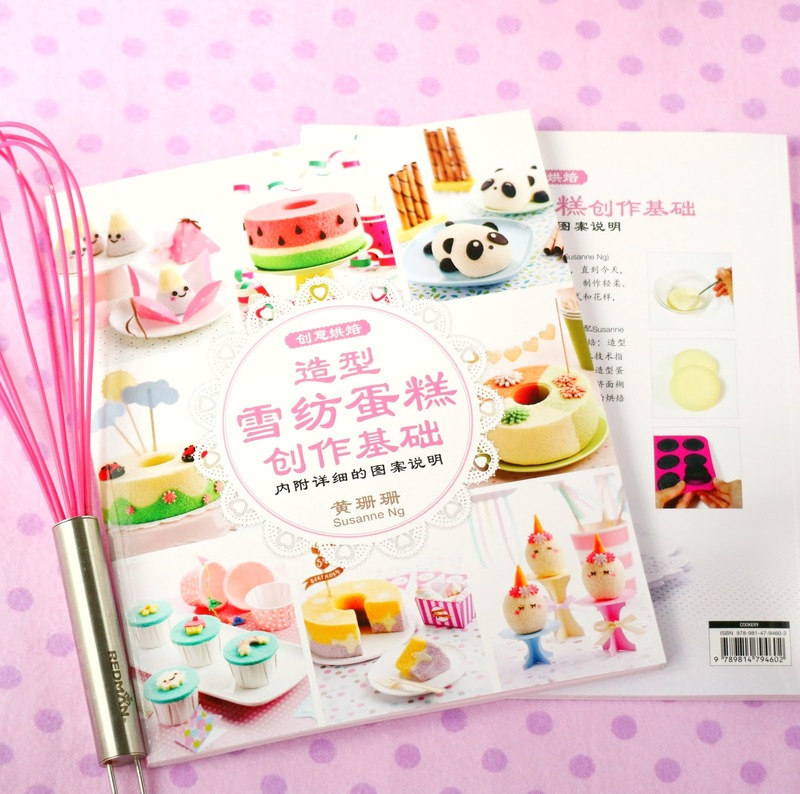 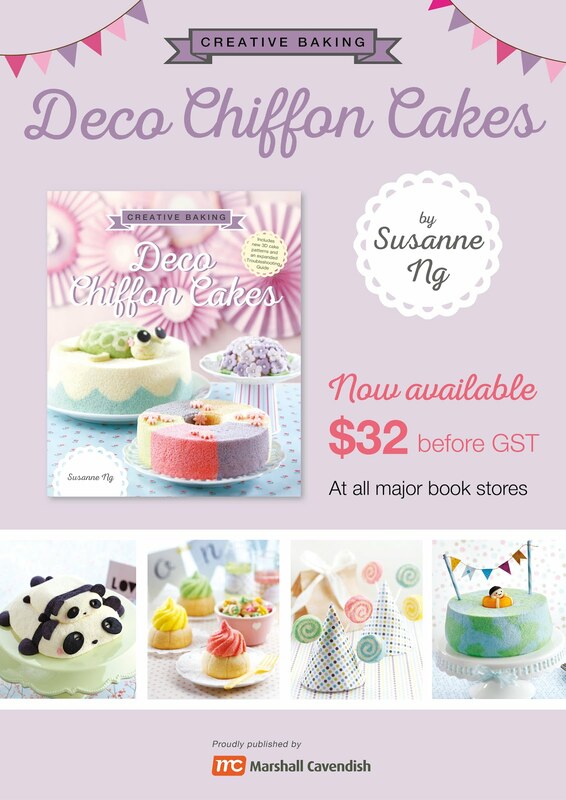 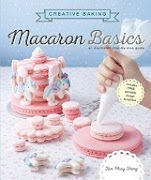 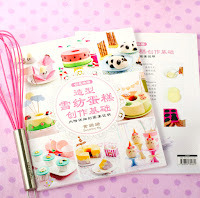 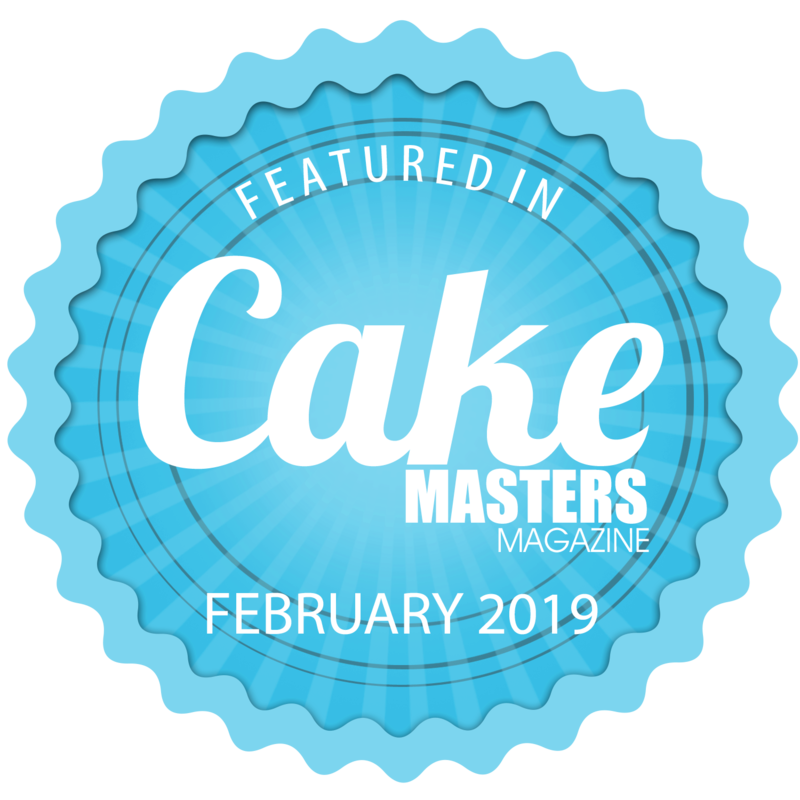 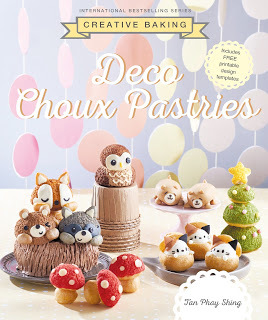 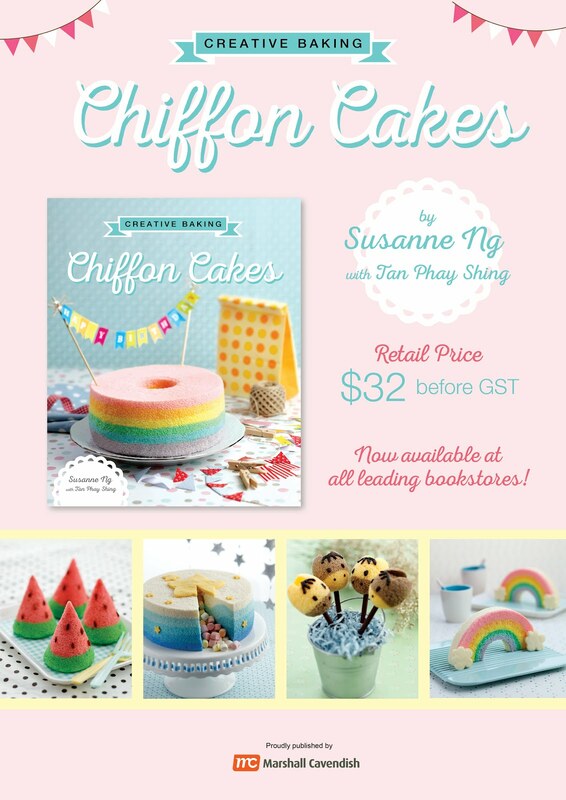 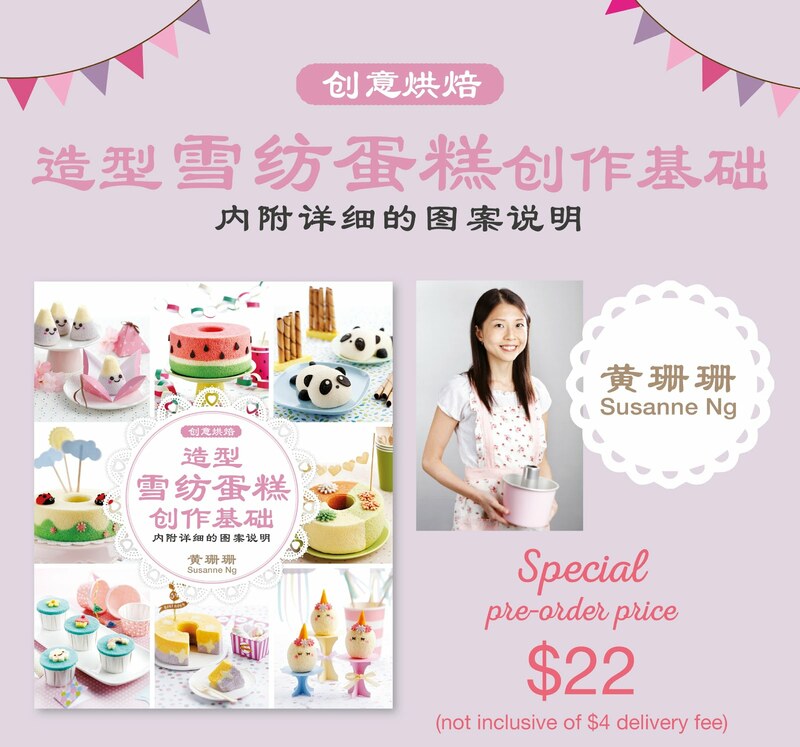 Another good news to share, the Chinese edition of Deco Chiffon Cake Basics is just on book depository!